Blog, or “weblogs” have come a long way since the mid-90s, when the personal home pages essentially served as online diaries to share with friends and family. Small businesses and large corporations. Blogging is a critical component of online marketing. 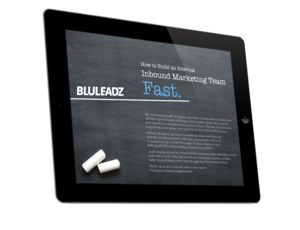 In inbound marketing (IM), blogs are one of your main and most effective communication vehicles. Unlike conventional marketing, the content you write informs and educates site visitors who are searching the web to find solutions to address issues and discover your blog through the use of keywords. In order to make this effort successful, you have to be willing to roll up your sleeves and put in the work to make content worth sharing. For example, if your company installs, repairs or replaces irrigation systems, you may consider writing a blog post about preventative maintenance tips. For an IT firm, you may want to “newsjack” and loop recent cybersecurity events that have been making news headlines into one of your posts. In both examples, you are providing them with help in solving a problem and establishing yourself as a reliable and trusted resource. Provide value with your content. 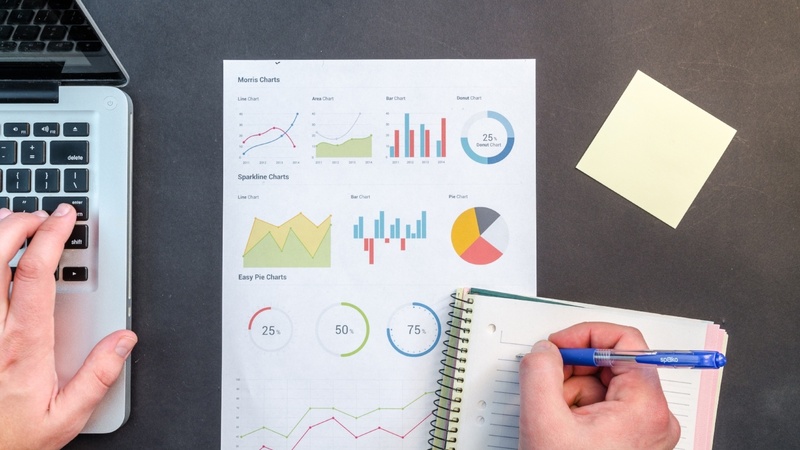 If you’ve been struggling to decide whether you should start blogging to make your marketing efforts more effective, we’ve put together some awesome blogging statistics to help push you in the right direction. Hubspot’s State of Inbound 2017 report states that 63% of marketing professionals list generating traffic and leads as their top challenges. What better way to solve this problem than to create content they are looking for that attracts them to you instead of chasing after them? 3: Facebook, Blog Content Use Increase by 57% and 19%, respectively. A HubSpot survey of 1,091 internet users from around the world found that users are increasingly consuming content they find on search engines or come across via social media channels like Facebook, Twitter, and LinkedIn. In two years, search engine usage increased by 57%, as did the number of users finding interesting articles and videos on Facebook. Users who said they turn to specific blogs also increased by 19% in that period of time. Yeah, we thought so, too! In addition to the previous statistic, WordPress blogs are estimated to generate 46.7 million new comments its blogs generate each month. It’s also important to keep in mind these numbers are in addition to the plethora of other blogging platforms that are available and used globally. A handful of the others include HubSpot, Wix, Blogger, Tumblr, Squarespace, Joomla, among others. That’s a whole lot of blogging! There were 64,688 searches taking place on the Google search engine alone at the time this section of the blog post is being written. And this number continues to grow each and every second. When you blog and use effective keywords and search optimization practices, your blog can be among those found in the tens of thousands of online searches taking place every second. Are you ready to join the action? This is some great news. If writing isn't your strong suit, it’s okay — You don’t always have to wrack your brain for new content when writing blogs. More than half of 1,377 surveyed bloggers reported updating and reusing their blogs’ old content. Email marketing has been picking back up over the past few years. However, if you’re not getting the email results you’re hoping for, you may be bombarding your subscribers. “53 percent of consumers reported getting too many emails from retailers, while only 44 percent said they get the right amount.” Additionally, the content may not be relevant to their specific circumstances or needs. 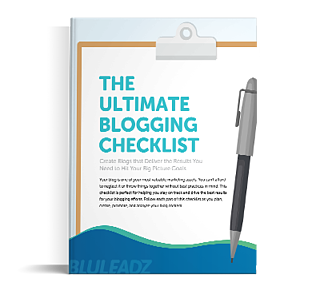 With blogging, you can write content that is tailored to meet the needs of your audience. Furthermore, when users subscribe to your blog, they can receive daily, weekly, or monthly email notifications about when your newest content is posted. HubSpot cites a 2015 survey of CEOs by Ascend2 shows that “72% cited relevant content creation as the most effective SEO tactic.” When drafting blog articles, it is important to incorporate relevant keywords into your content, as this (along with other factors) will aid your search engine optimization (SEO) efforts. 10: 43% of consumers increasingly want video content from marketers. According to HubSpot research, video is among the types of content users desire most, falling only behind social media posts and news articles. With the growth of YouTube, the launch of Facebook Watch, and ongoing use of Instagram and Snapchat, it’s not surprising that consumers are demanding more video content. And as blogging has grown, the platform also has continued to evolve. Video blogs, or Vlogs, have been steadily gaining traction over the past few years. Don’t hide your old content! Compounding blog posts are those that increase traffic over time due to organic search. So be sure to write “evergreen” content to keep your blog post engaging. HubSpot’s Q1 2016 Consumer Behavior Survey shows that 43% of users admit to skimming blog posts, whereas 29% admit to reading thoroughly. So what does this mean for you? Write content that is engaging and informative, easy to read, and includes brief paragraphs, bullet points, and section headers for easy skimming. What has been the most enlightening or interesting data that you’ve read here about these blog statistics? And do you have any additional recent statistics that you think should have been included in this post?